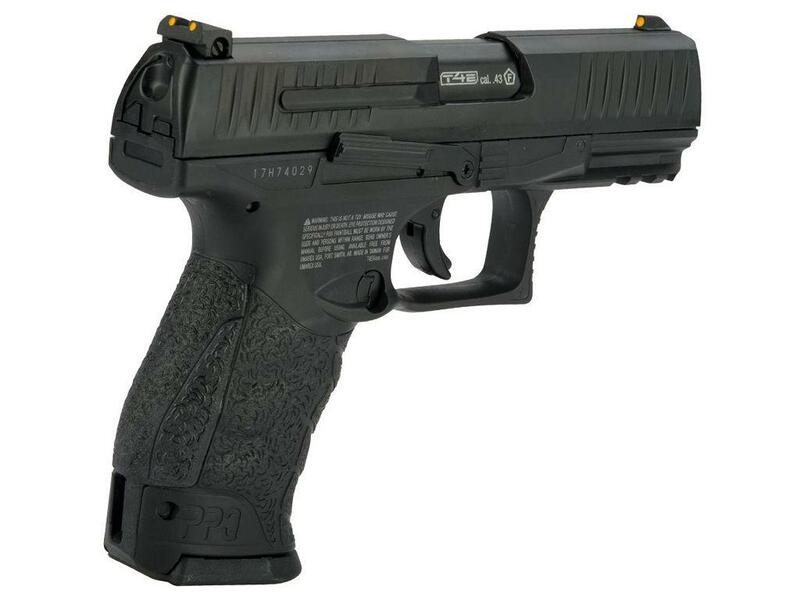 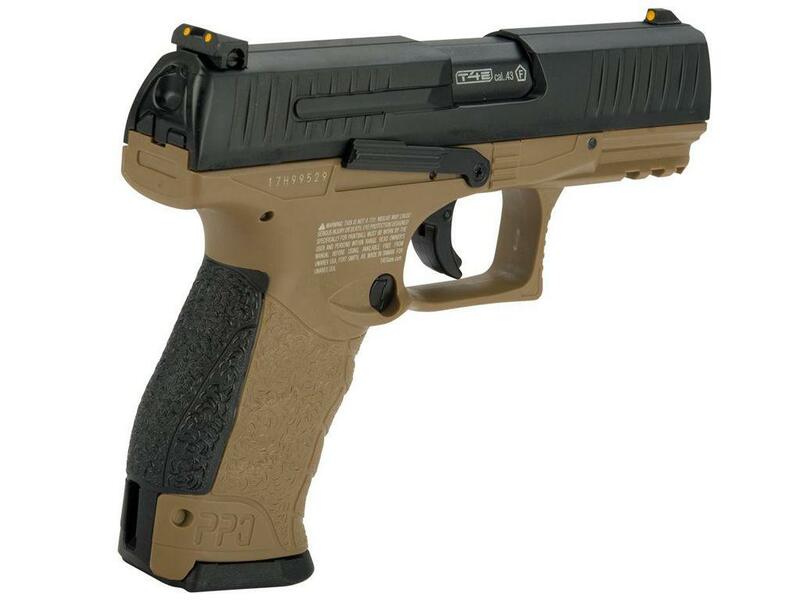 Umarex Walther PPQ M2 Paintball Pistol | ReplicaAirguns.ca | Easter Weekend Sale! 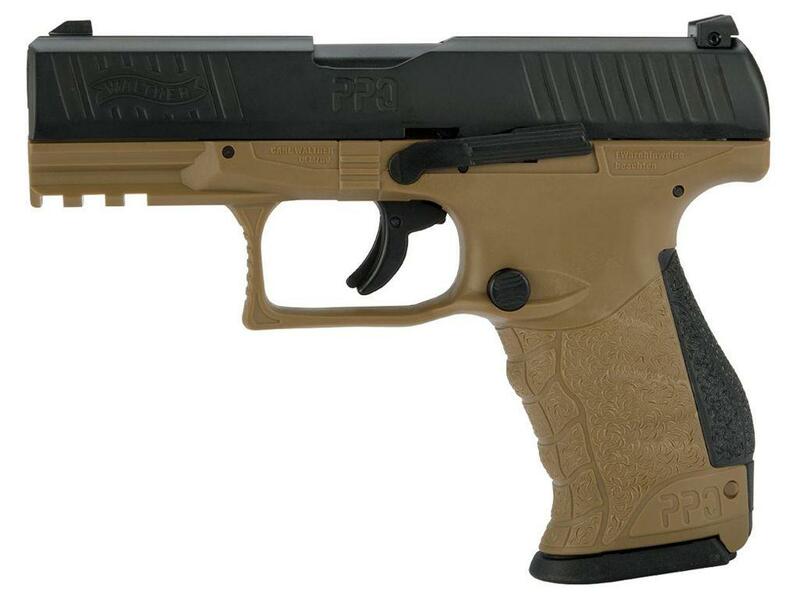 Comments: The PPQ M2 T4E (Training for Engagement) will bring your paintball game to the next level of realism. 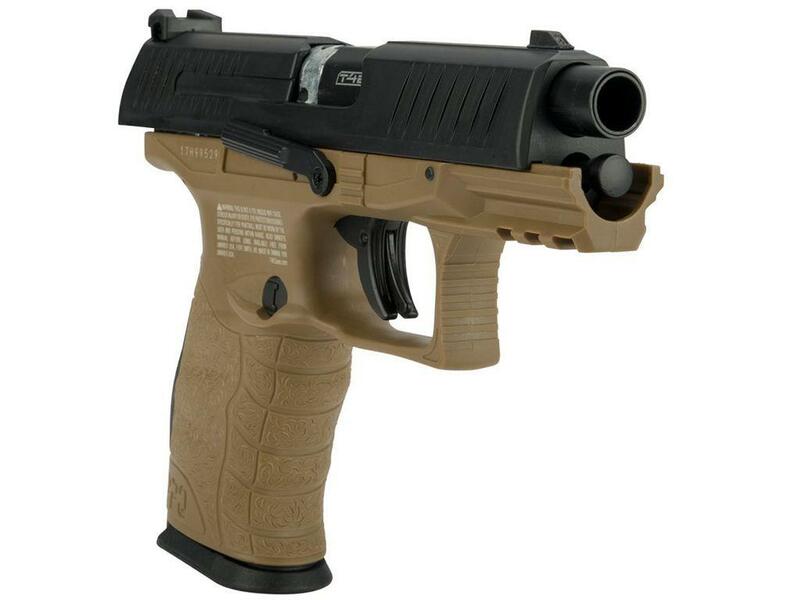 This .43 caliber CO2 pistol is a 1:1 scale replica of the iconic Walther pistol, with identical features like yellow dot sights, a trigger safety, and ambidextrous slide release. 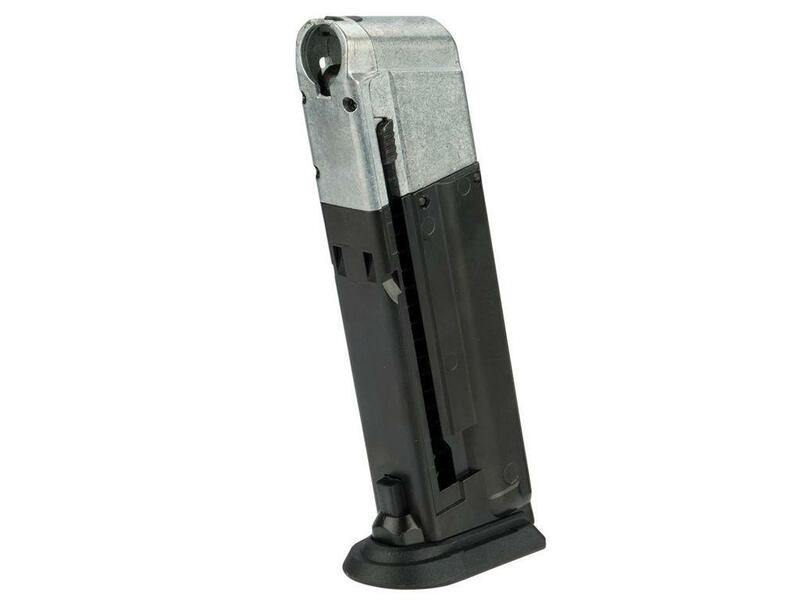 The grip back strap has a built in hex key to access the drop out magazine's CO2 compartment. 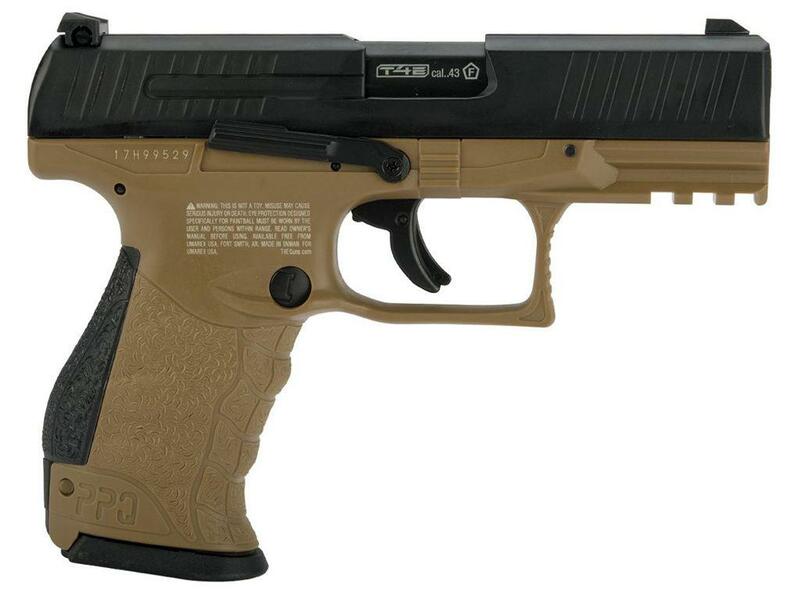 Great pistol but no manual. 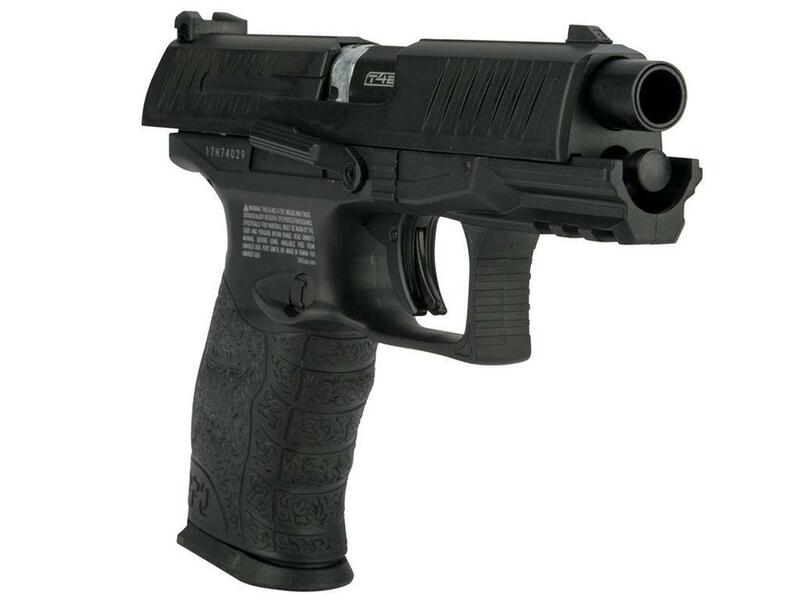 This replica Walther PPQ M2 looks and feels good in your hand. 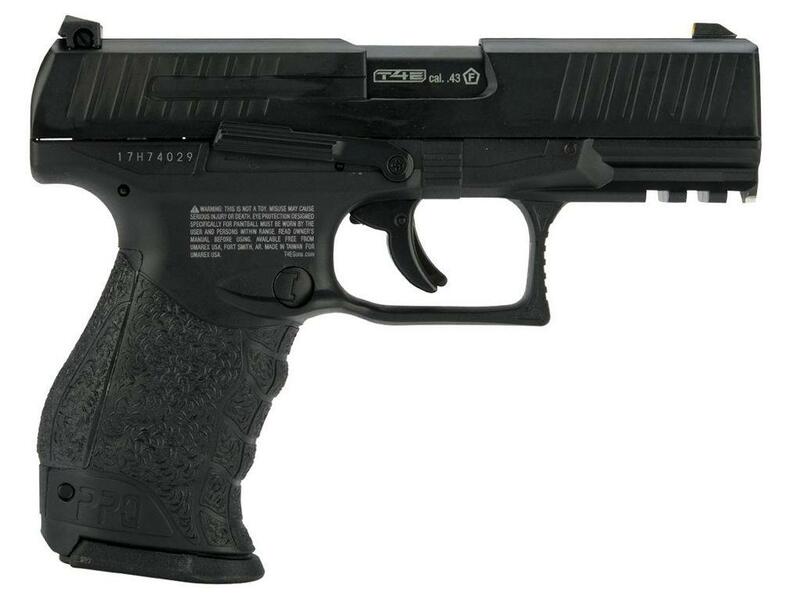 The accuracy of this pistol from 7 to 15 yards is pretty good via target shooting with rubber training bullets. 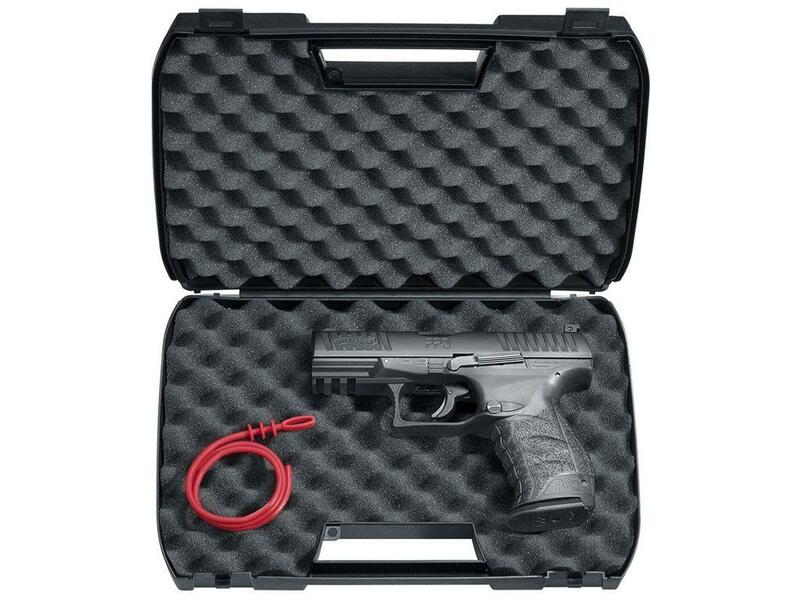 When training with rubber bullets change out the spring (paintball spring) to the rubber ball spring that is included in the case. The mag only holds 8 bullets not 9. The magazine will take Crossman or Daisy 12g CO2 which you can purchase for cheap Cabelas. 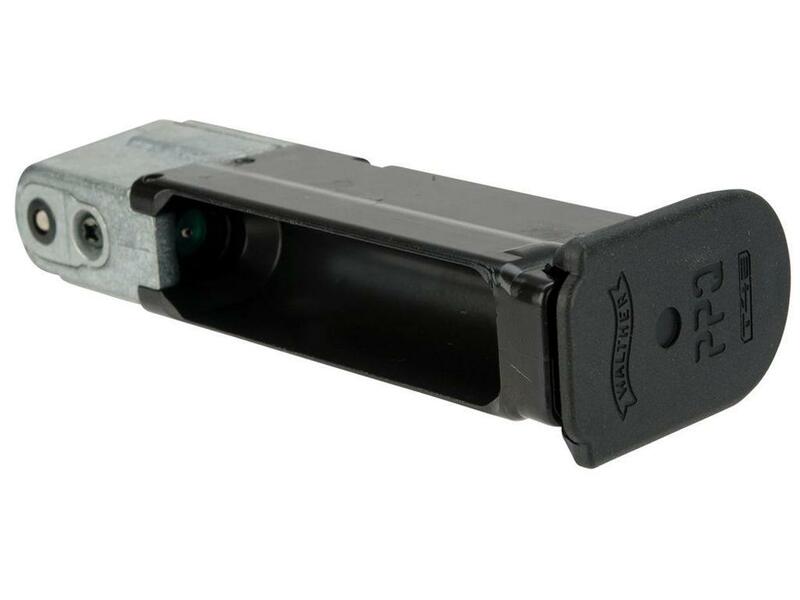 The trigger safety hinders your ability to fire faster and that causes it to jam if you are firing really fast. 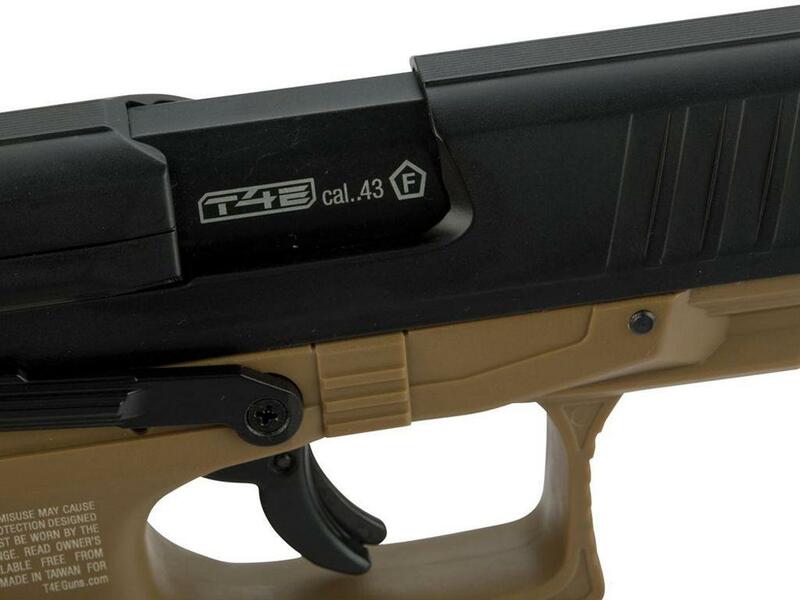 The whole package does not come with an instruction manual or maintenance manual for cleaning or maintaining your pistol after the warranty which is the biggest reason why I give it 4 stars. 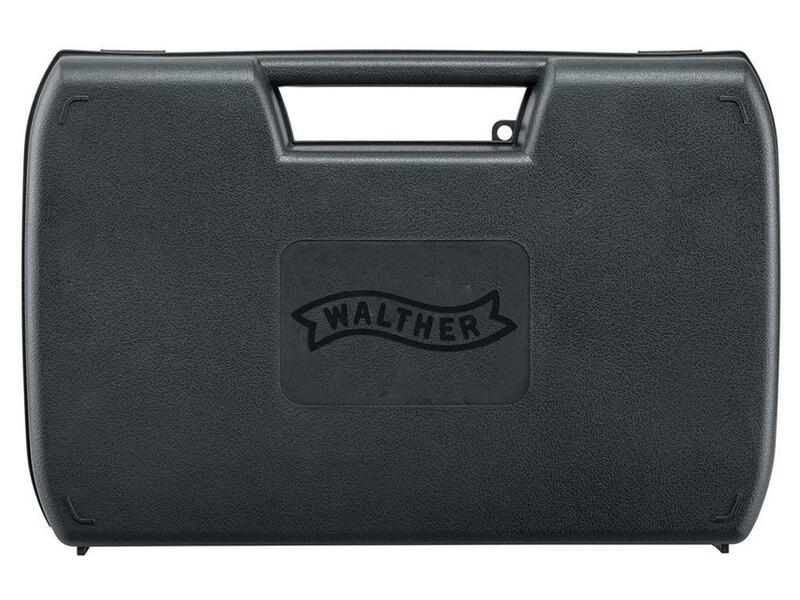 5 stars if they supplied a maintenance manual.